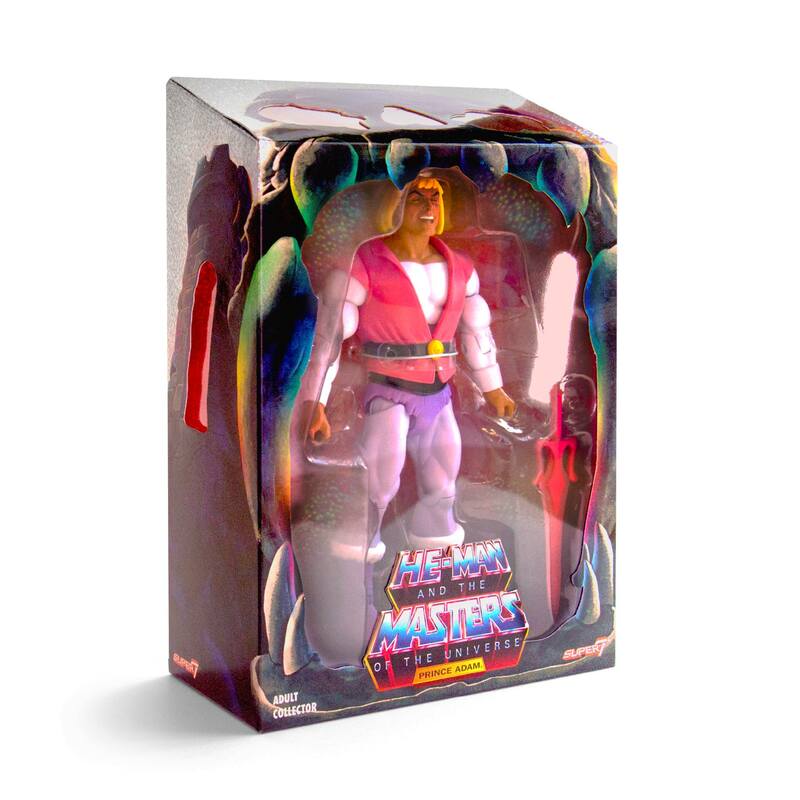 Super 7 has revealed their Masters of the Universe San Diego Comic-Con 2018 Exclusives. 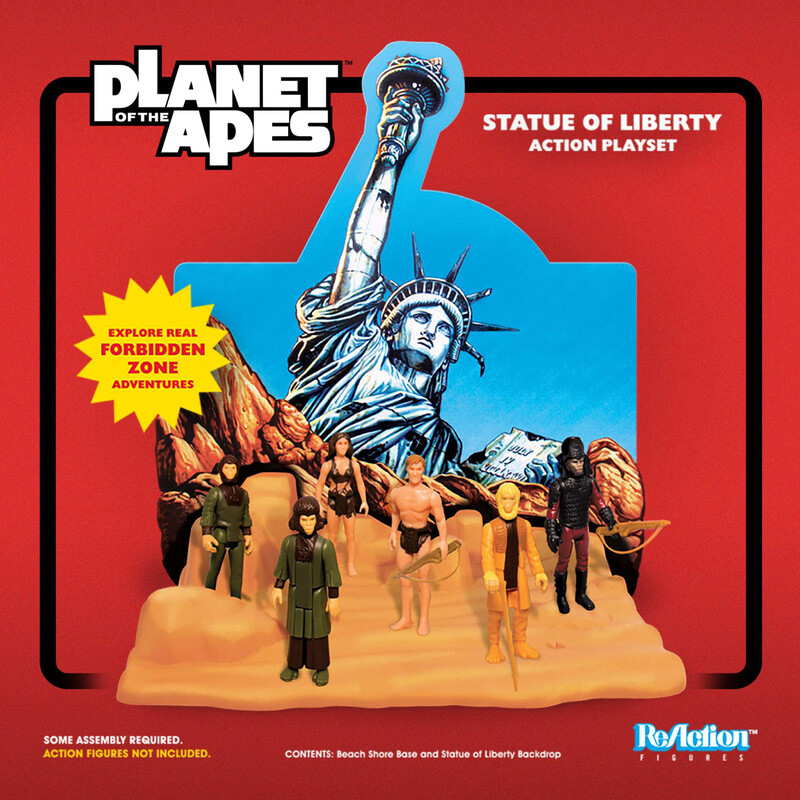 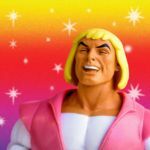 These include a new MOTU Prince Adam Figure, a new 2-pack of ReAction Figures, and new Keshi Surprise Boxes (think blind box M.U.S.C.L.E.). 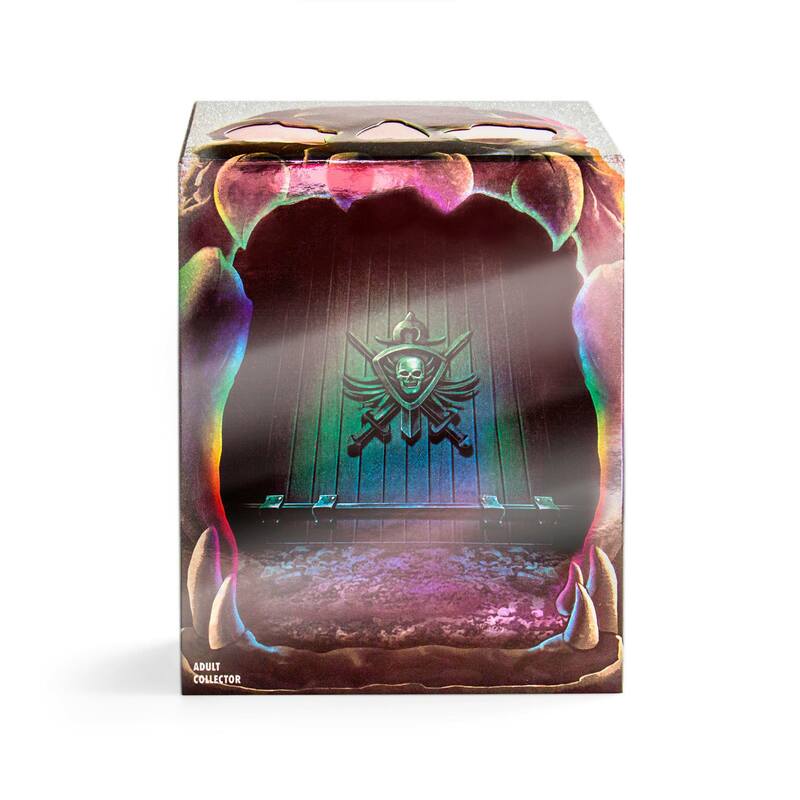 These exclusives will be available at the Super 7 Hordak’s Lair Pop-Up Event, 701 8th Avenue, during SDCC 2018. 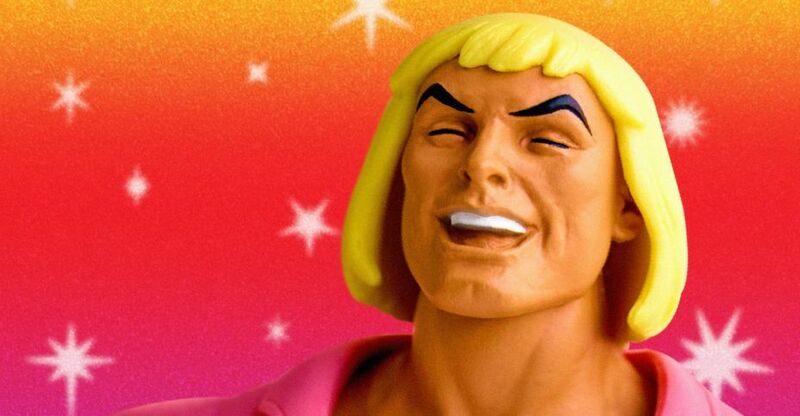 Check out the details below, and click the headline of the story for all of the photos. 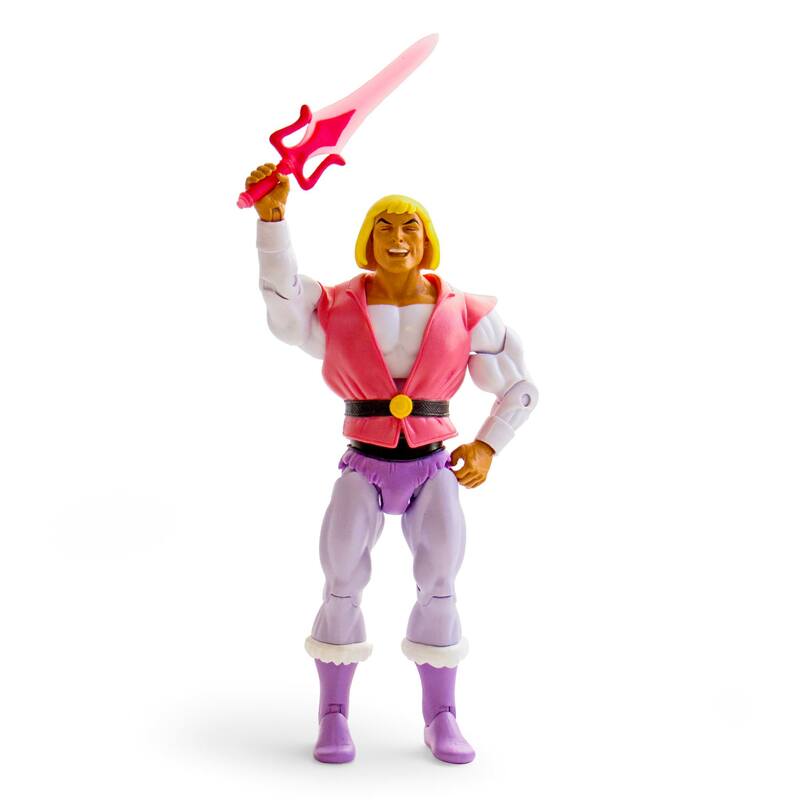 Laughing Prince Adam figure! 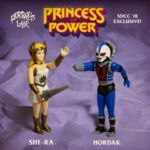 Exclusively at the Hordak’s Lair pop-up event during Comic-Con International in San Diego! 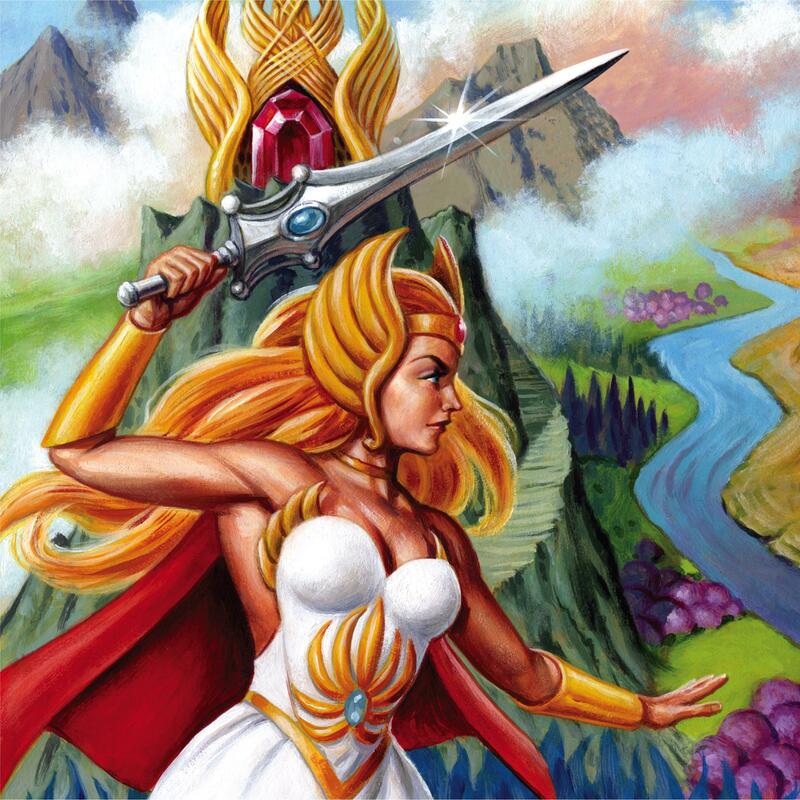 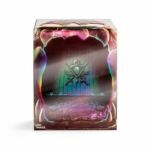 Introducing She-Ra and the Horde Keshi Surprise boxes! 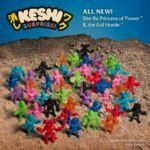 Straight outta Etheria, these pint-sized figures will pack a punch and stick it to ya (because they come with a sticker, get it?). 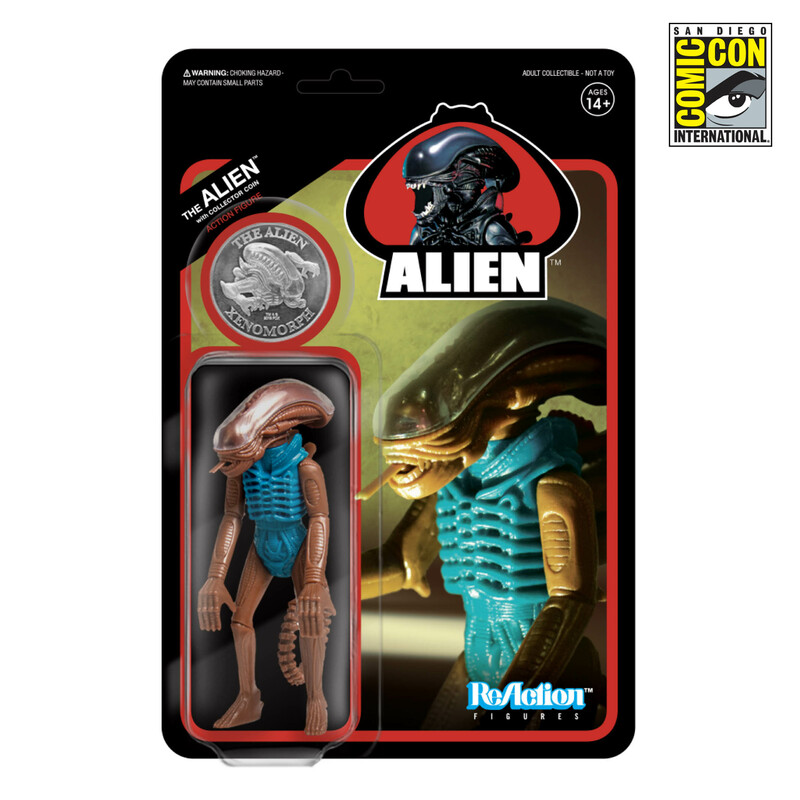 Making their debut at Hordak’s Lair during Comic-Con International in San Diego on July 18th-19th. 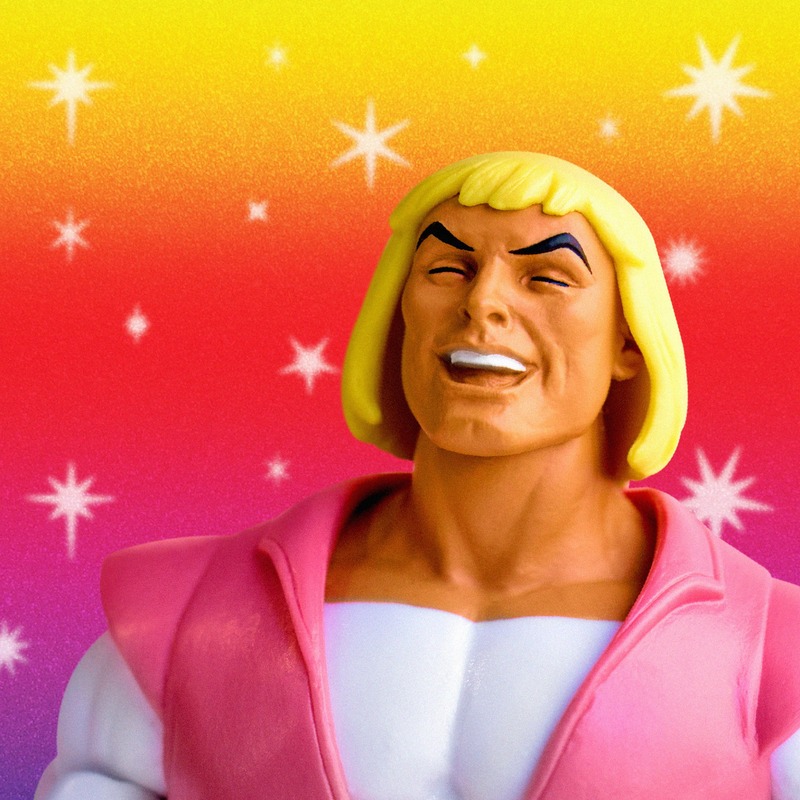 That’s right another one. 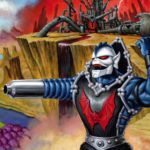 The fight comes to Hordak’s lair with the She-Ra v.s. 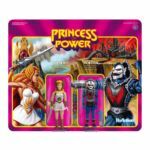 Hordak ReAction 2-pack! 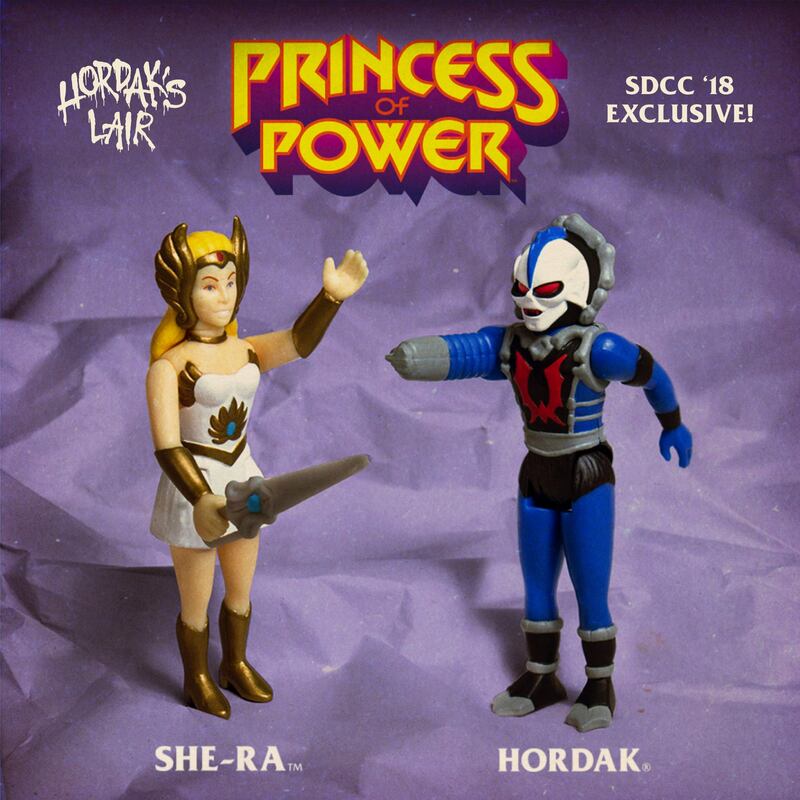 Be sure to come by Hordak’s Lair during Comic-Con International July 18th-19th in San Diego to pick up these figures and more exclusive MOTU figures! 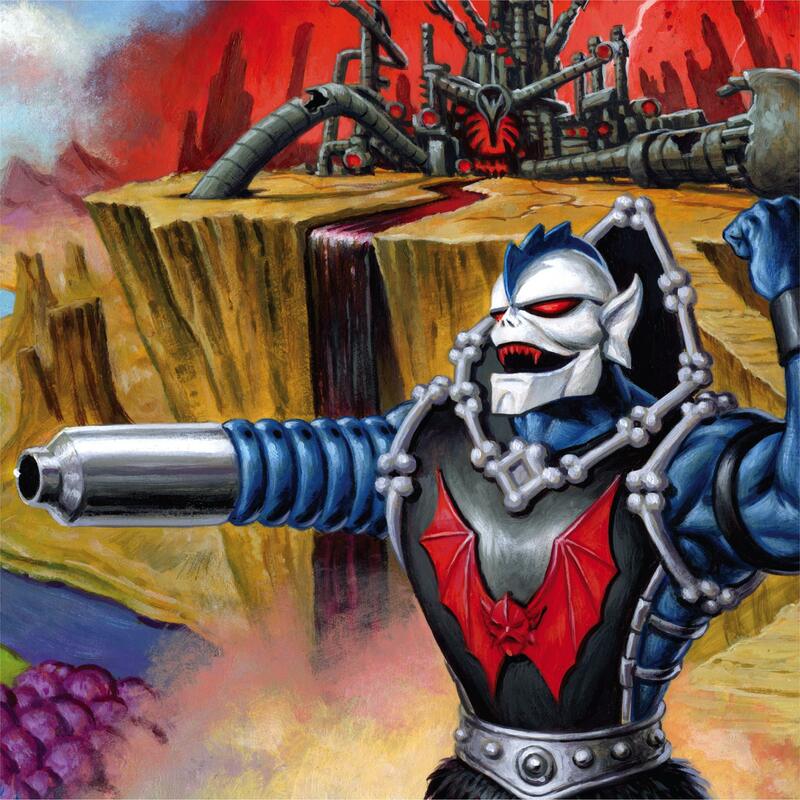 Features card art by Jason Edmiston.